Many elite high school prospects believe they have accomplished something just by earning lofty recruiting rankings and signing with an elite college program. 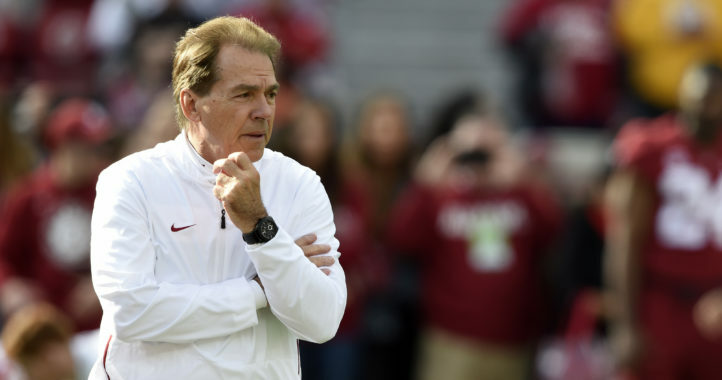 Those aren’t the type of players Nick Saban wants at Alabama and it appears he can rest easy knowing his highest-ranked signee in 2019 doesn’t fit that mold. 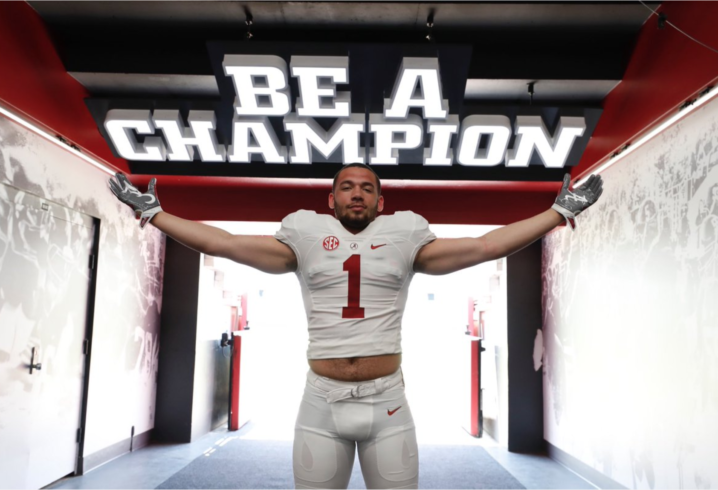 New Jersey native and true freshman defensive lineman Antonio Alfano enrolled early at Alabama after signing with the Crimson Tide following a standout prep career. While he’s only been on campus for about a month’s time, the nation’s No. 1 defensive end prospect says he’s already bulked up since his recent arrival. 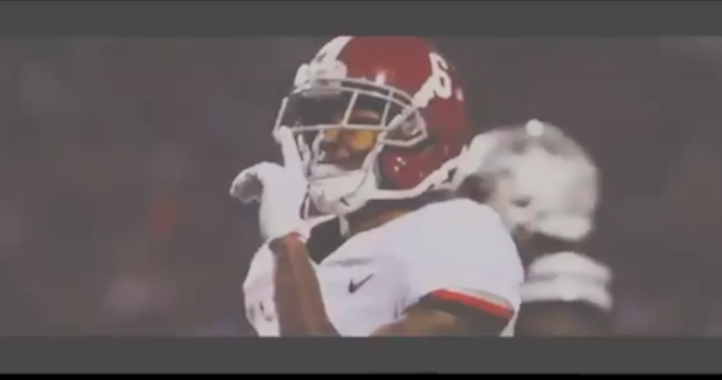 During Alabama’s National Signing Day video special, Alfano was asked about his favorite thing about Alabama since his arrival. The five-star recruits answer? The facility, which is open all hours for treatment and workouts. Sounds like the perfect Nick Saban player. One of the biggest benefits for recruits to enrolling early is to get a jump start and being able to participate in spring practice leading up to their first fall on campus. It’s clear Alfano is taking full advantage of his opportunity this winter in Tuscaloosa and looks to be in peak physical condition by the time spring football rolls around at Alabama. 20 lbs in a month. Ol Nicky’s boys aren’t getting pushed around vs Clempson. He’s got them taking that same stuff they got suspended for. Best chemical man in the biz. Nobody cheats like the Auburn tigers…. All In.. So sorry that your little snowflake feelings are still hurt. BTW, George Pickens says “hello”. He trolled your trolling…. Priceless. This is a clever comment. He trolls an unrelated trolling comment, throws in an insult of his own, and then manages to compliment our WR room in insinuating that a 5 star would have to transfer, and then he insults UT and OSU. Or at least that’s how I choose to interpret the transfer part.